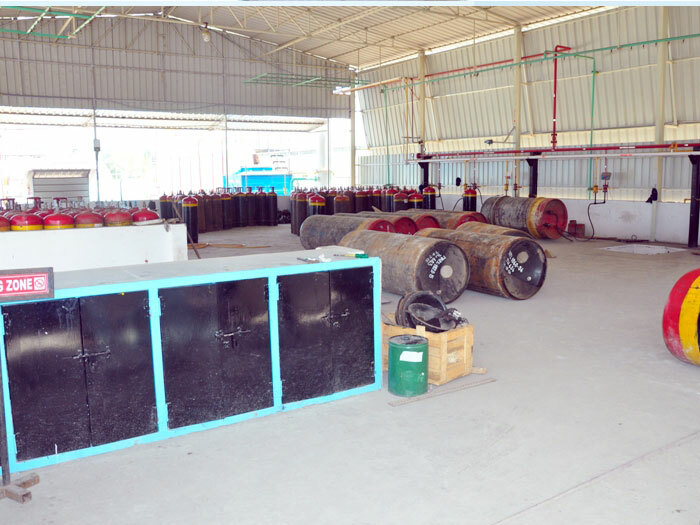 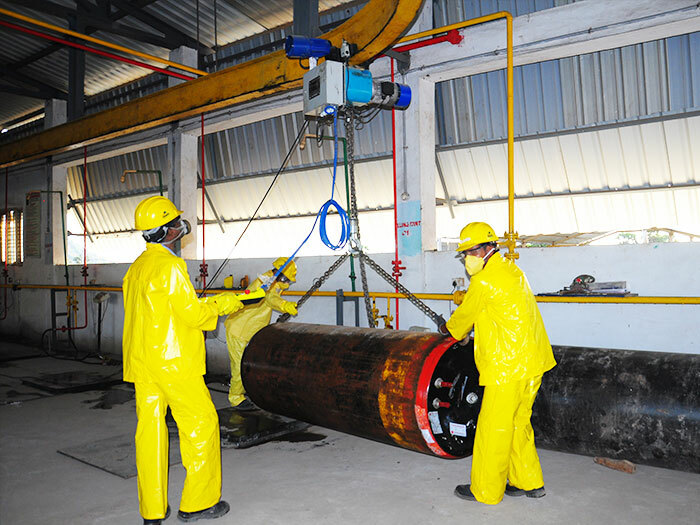 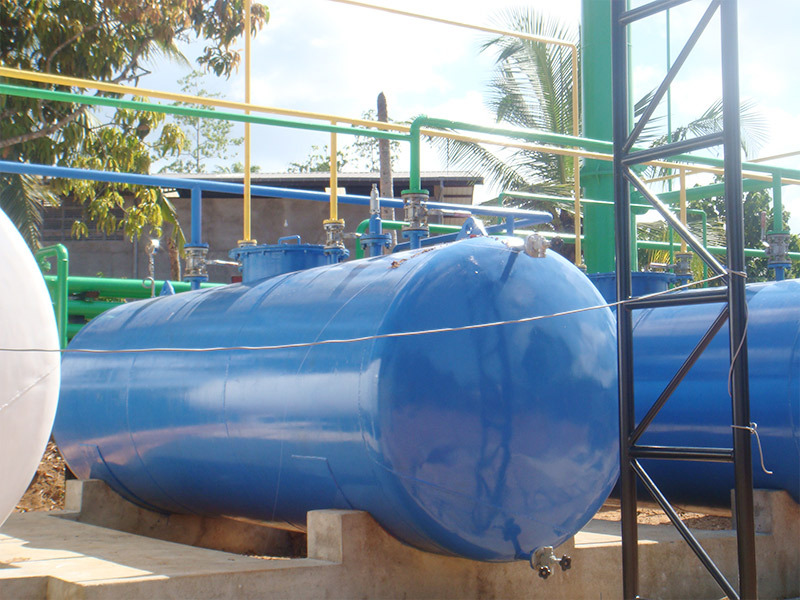 In each of their Manufacturing Locations, Mysore Ammonia carries out refilling of Ammonia, Hydro-testing (Pressure-Testing) of Ammonia cylinders of various capacities besides manufacture of Liquor Ammonia. 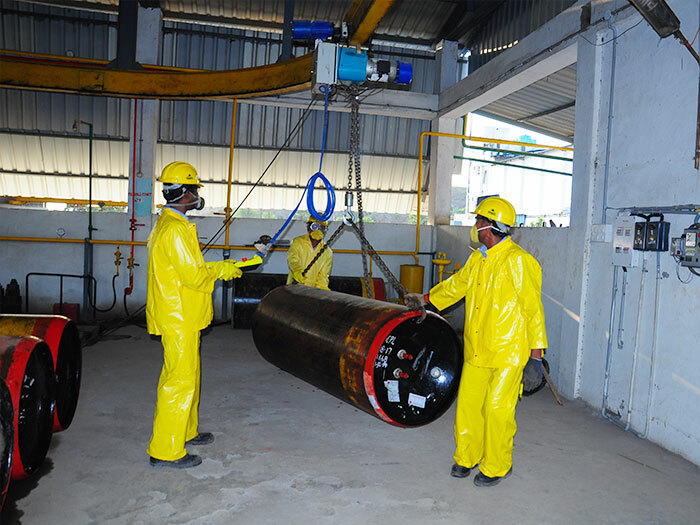 With five Refilling and Manufacturing Plants in India and one in Sri Lanka in addition to Refilling and Manufacturing Plants of Channel Partners in the UAE and Kenya, Mysore Ammonia has an unique distinction of being certified with ISO 9001:2008 at all locations of its manufacturing plants. 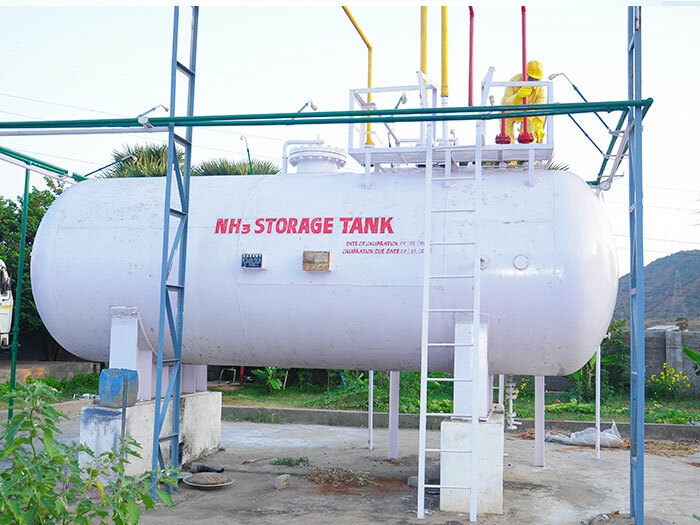 Wth a Combined Refilling Capacity of over 1800 MT per month of Anhydrous Ammonia and a combined ownership of over 10,000 No. 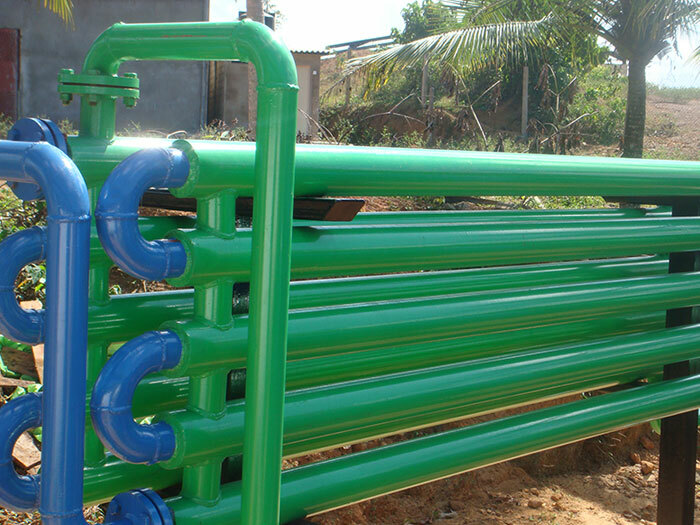 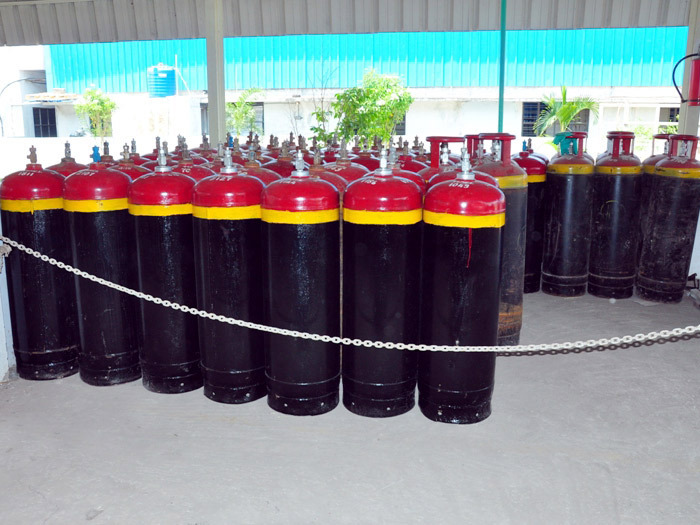 of Cylinders ranging from 40 kg to 400 kg Ammonia Capacity, 40 No. 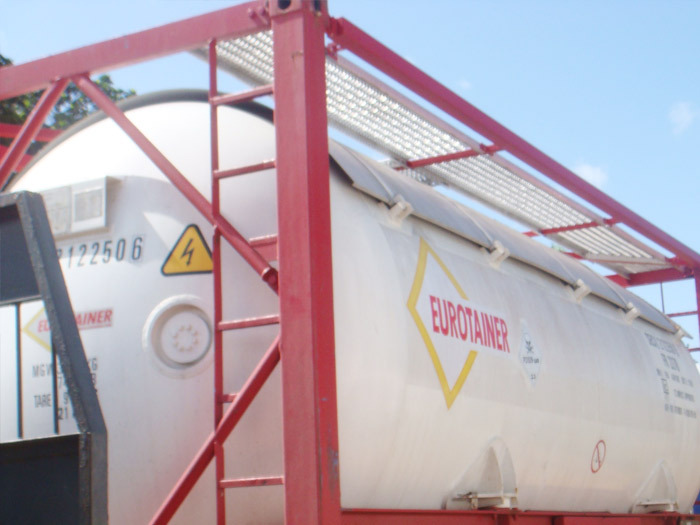 of Road Tankers with Ammonia Capacity ranging from 6 MT to 15 MT and over 15 No. 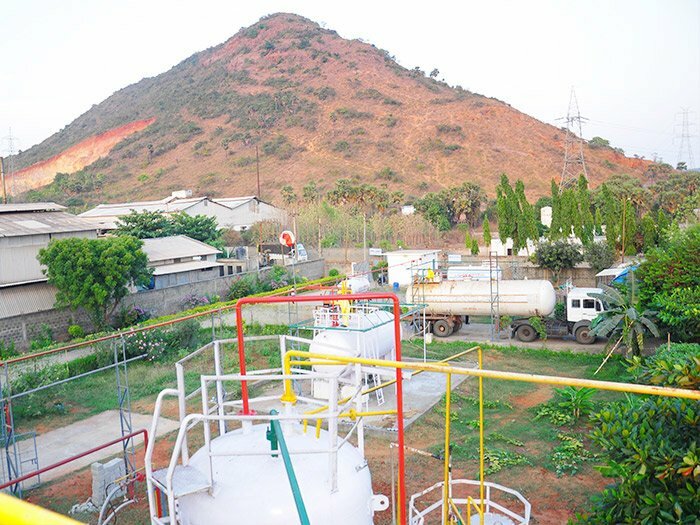 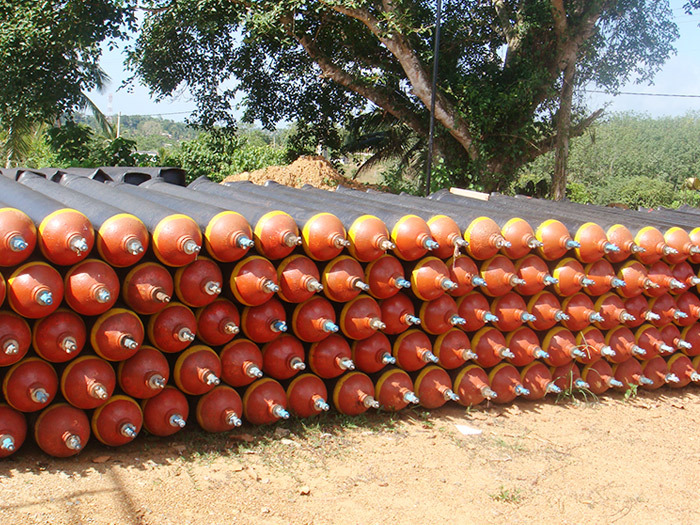 of ISO Tanks of 13 MT capacity, Mysore Ammonia have the largest Refilling capacity. 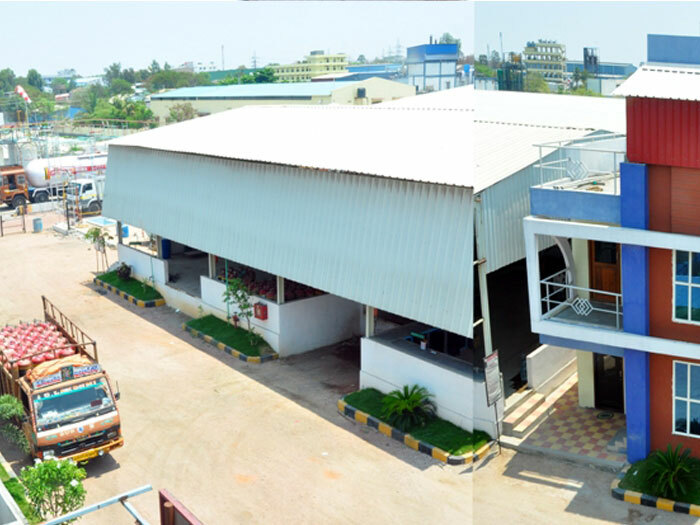 They locally supply in any of their 10 company owned vehicles besides dedicated outsourced vehicles. 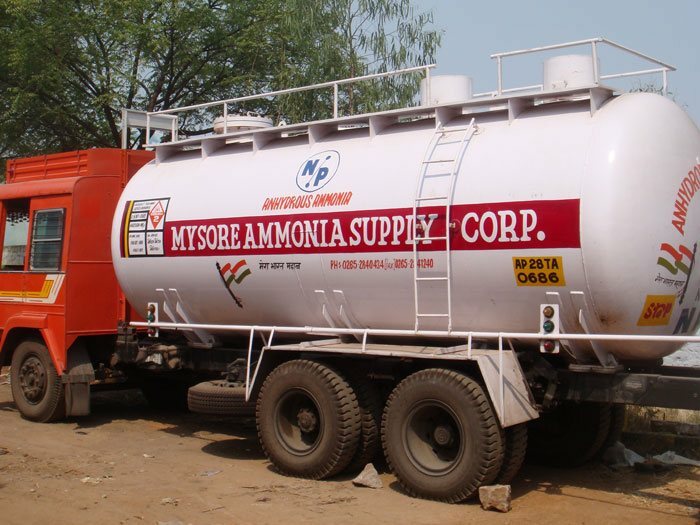 Mysore Ammonia group companies are highly reputed in the industry for their Supply-chain management. 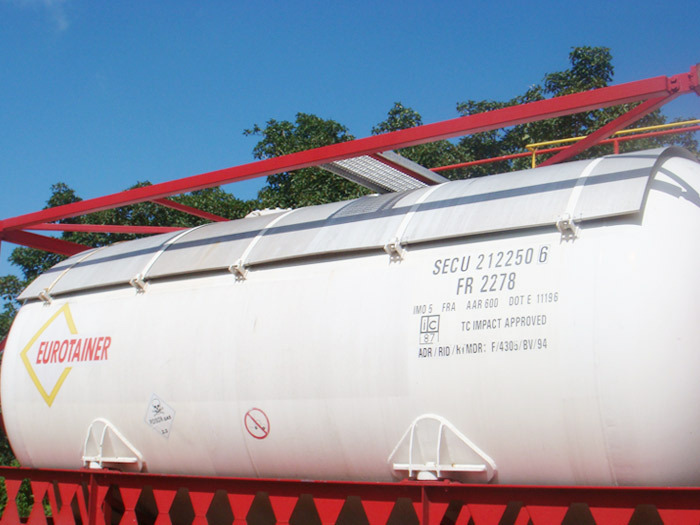 The drivers are specially trained to meet the requirements to transport Ammonia as mandated by the Statutory Authorities. 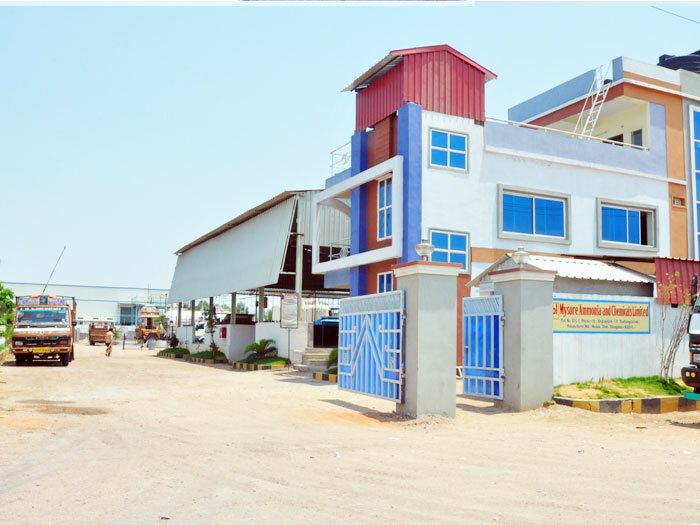 Mysore Ammonia also is the only company having dedicated In-House Testing Laboratories of Ammonia Solution/Liquor Ammonia at all exporting plants in India. 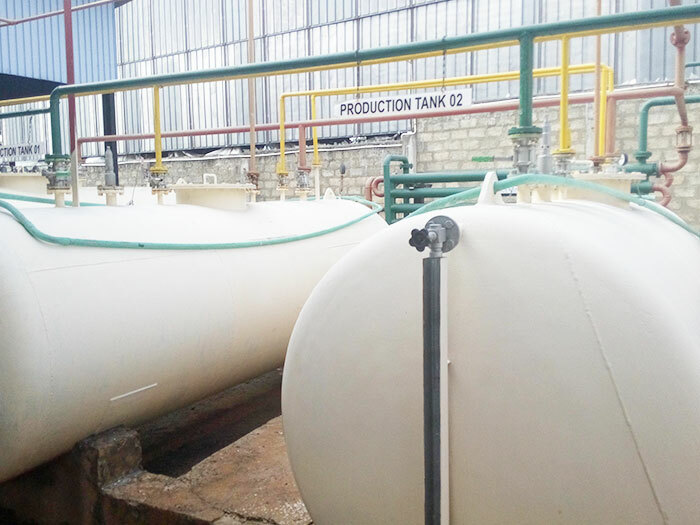 The Combined Production capacity is over 3000 MT per month of Ammonia Solution/Liquor Ammonia with ammonia concentration ranging from 20% to 28% w/w. 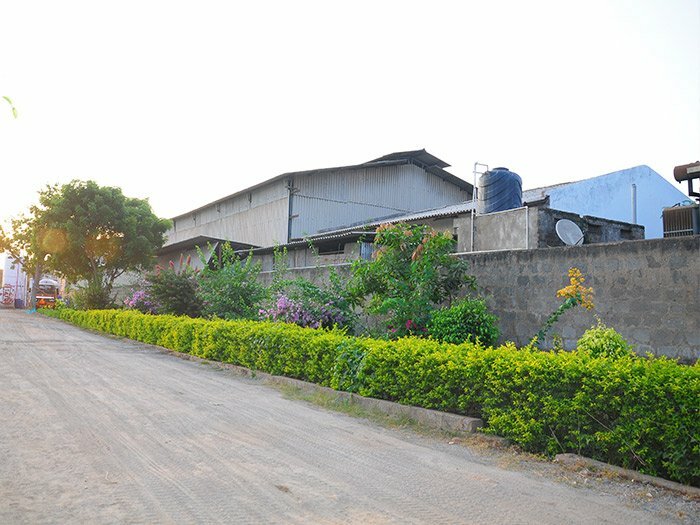 and the entire production is by using only D M water at all plants. 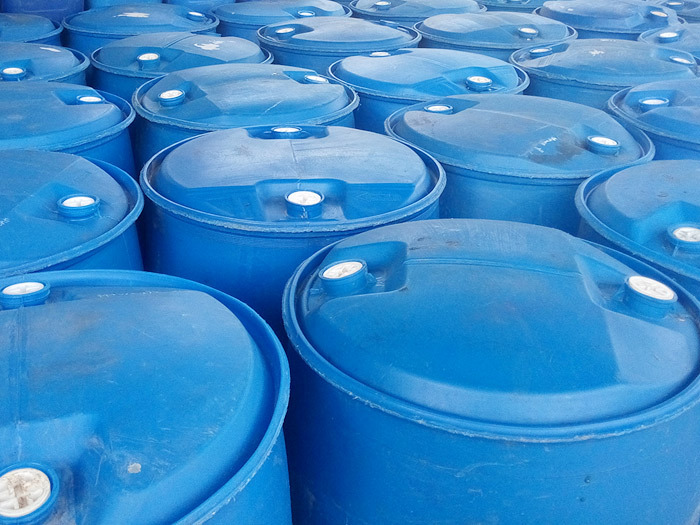 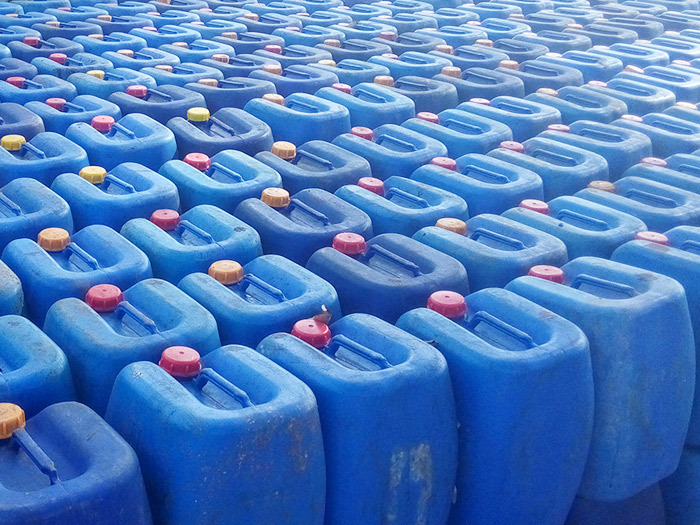 Commonly manufactured with a concentration of about 25% w/w, Ammonia Solution/Liquor Ammonia is supplied in varying Packaging capacities ranging from 5 Lt. To 235 Lt. HMHDPE Plastic containers, 6 MT to 15 MT Tankers and 22 MT ISO Tankers.